I am such a sucker for romance. 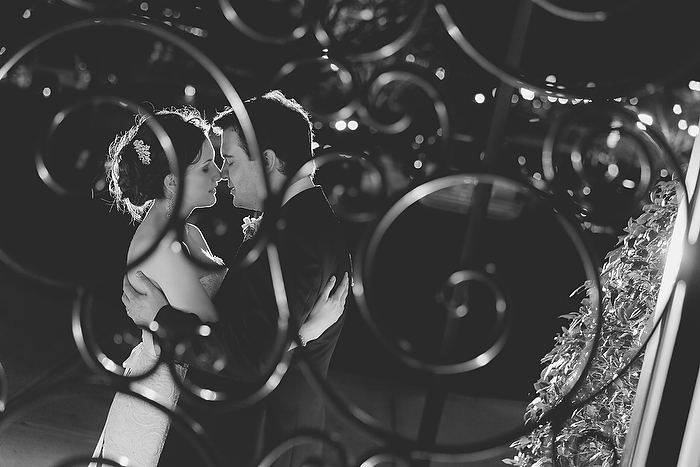 I LOVE romantic photos and capturing how in love my wedding couple’s are. 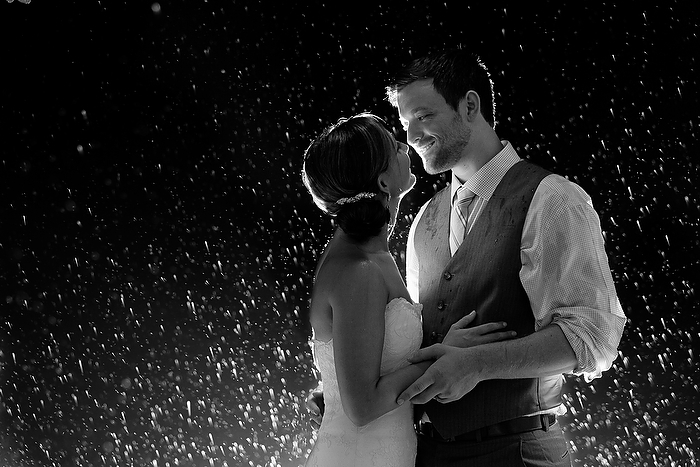 On your wedding day we will take a few minutes to do just bride and groom photos. I will work with you on your timeline to find the best time to get the most amazing shots. I also offer Day After Sessions; romantic portraits taken of the bride and groom in their wedding attire. It’s becoming increasingly popular with newlyweds because it can take place up to a year after the event. Some of the underwater shots you will see below were taken the day after the wedding.